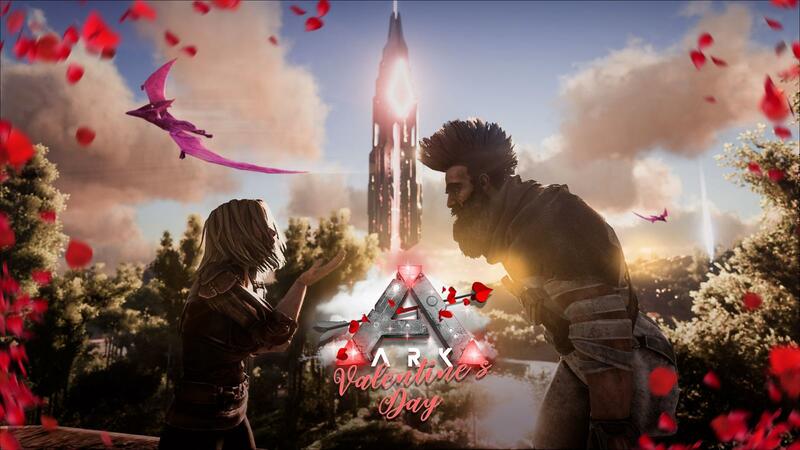 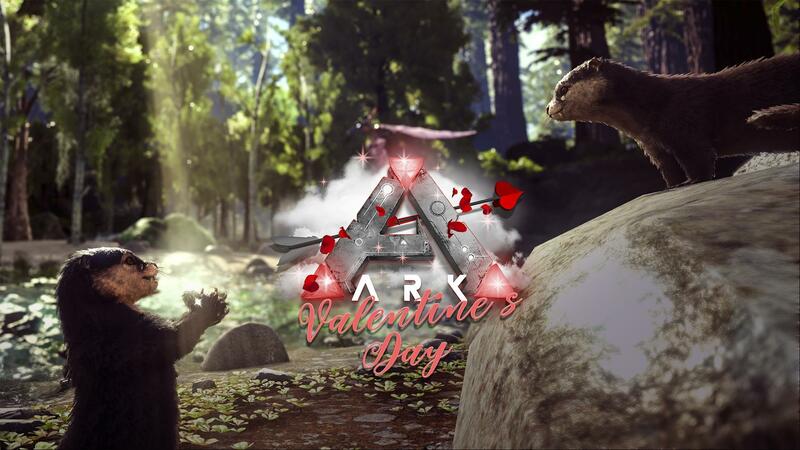 ARK: Valentine's Day 4 is an upcoming ARK: Survival Evolved Valentine's Day event that takes place in 2019. It is the successor to ARK: Valentine's Day 3 in 2018. 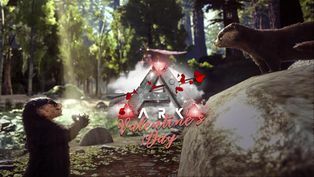 This page was last edited on 20 February 2019, at 17:33.